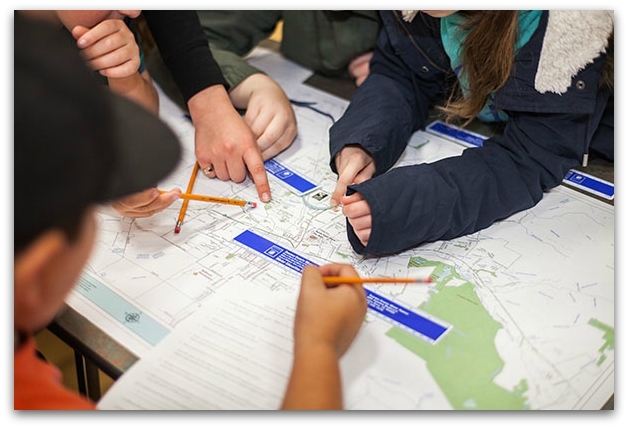 Please join us at the Santa Rosa Finley Center to celebrate how GIS and maps are being used in your community and at local schools. 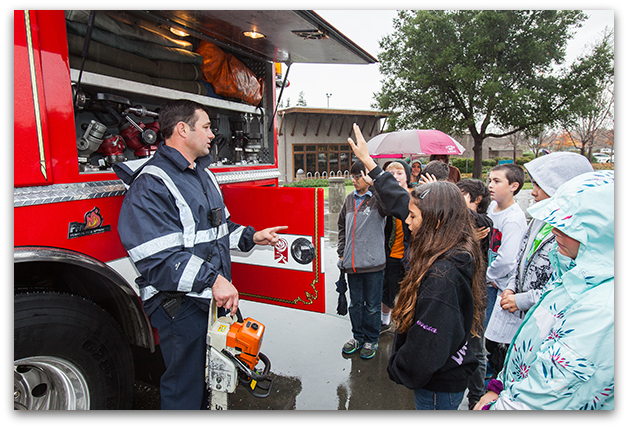 GIS Day is a FREE event and open to the public. 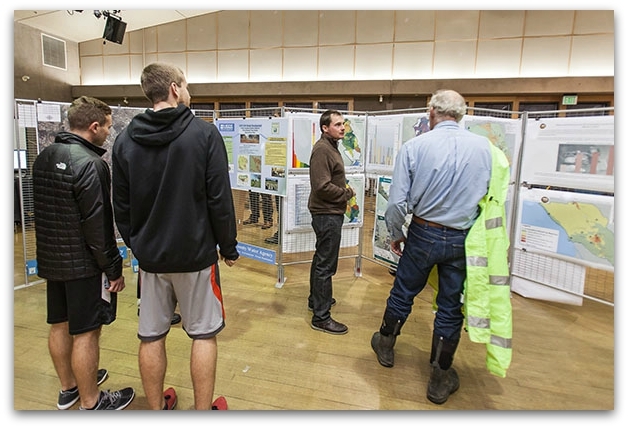 Our local event highlights GIS in our community through Exhibits, Maps, Posters, Presentation, and educational opportunities to school children. View a short video of our event at https://youtu.be/FR-eAwC0nIE. GIS Professionals from around the North Bay will be displaying their maps to the general public. Discover how maps are shaping decisions in our world. Come see a wide variety of presentations about the many uses of GIS. Our Exhibit Hall features mapping companies and local agencies showcasing how they utilize GIS. 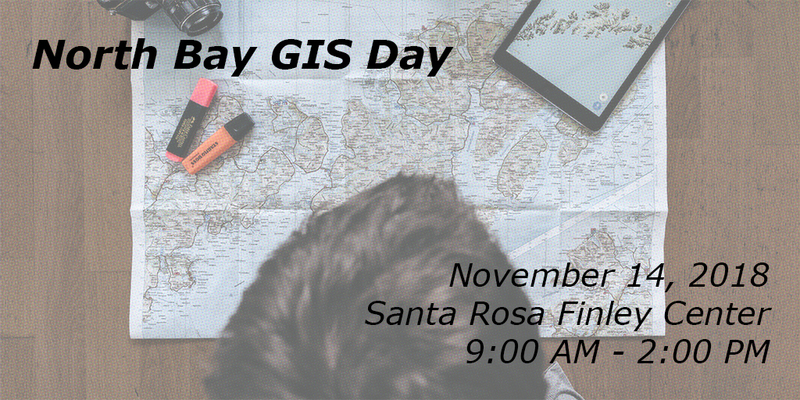 Each year the North Bay GIS User Group hosts a GIS Day event. 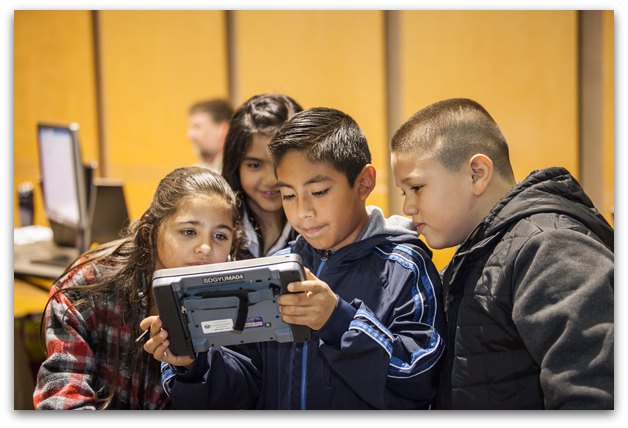 This FREE event is open to the public and showcases how GIS is being used in your community and at local schools.